Robert M. Arnold is the Center’s Director of Clinical Training. He is a Distinguished Service Professor of Medicine in the Division of General Internal Medicine, Department of Medicine. In 1997, he formed the Section of Palliative Care and Medical Ethics, where he is now Chief. Dr. Arnold is the Director of the Institute for Doctor-Patient Communication. At UPMC, he is the Chief Medical Officer at the Palliative and Supportive Institute. As a board-certified internist, he is clinically active in inpatient and ambulatory palliative care. Dr. Arnold has published extensively on ethical issues in end-of-life care, hospice and palliative care, doctor-patient communication, and on ethics education. His current research interests are focused on educational interventions to improve communication in life-limiting illnesses and to understand how ethical precepts are implemented in clinical practice. He has been heavily involved in VitalTalk, a not-for-profit company designed to promote better relationships between clinicians and seriously ill patients and their families. 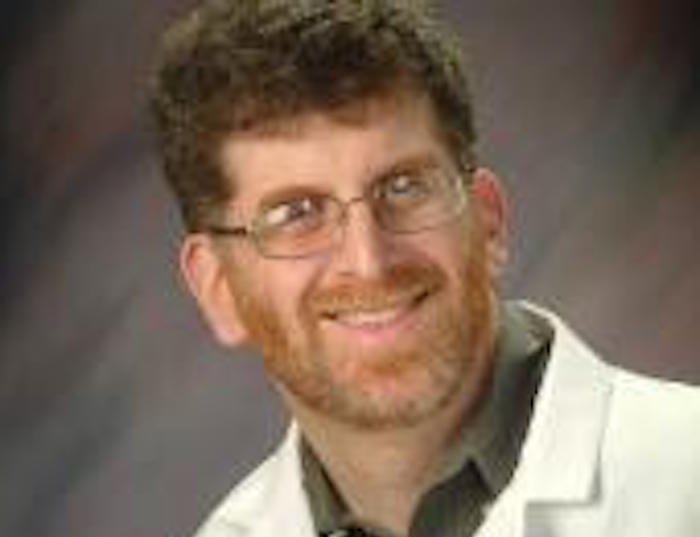 He has received funding from the NIH and private foundations, such as the National Palliative Care Research Center, the Arthur Vining Davis Foundation, and the Jewish Health Care Foundation. He is a Past President of the American Academy of Hospice and Palliative Medicine and of the Society for Health and Human Values (1996-1997).